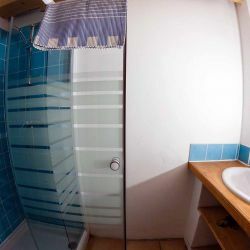 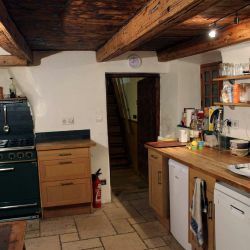 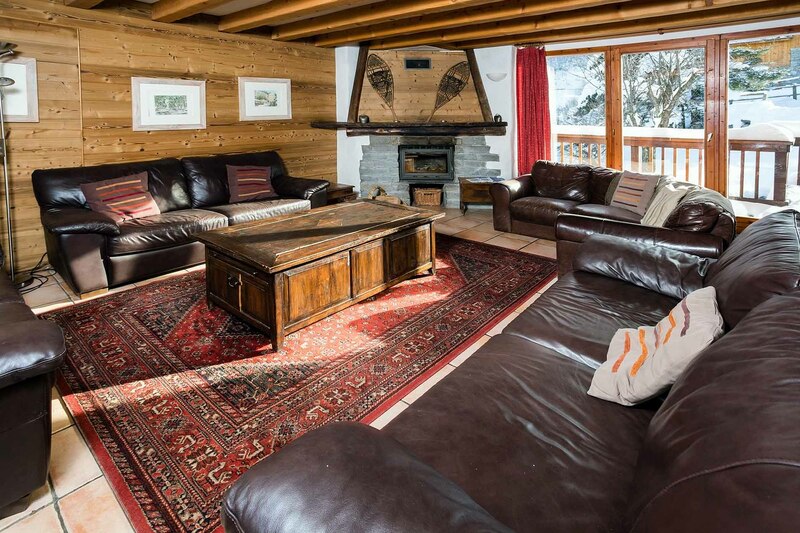 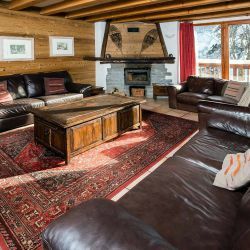 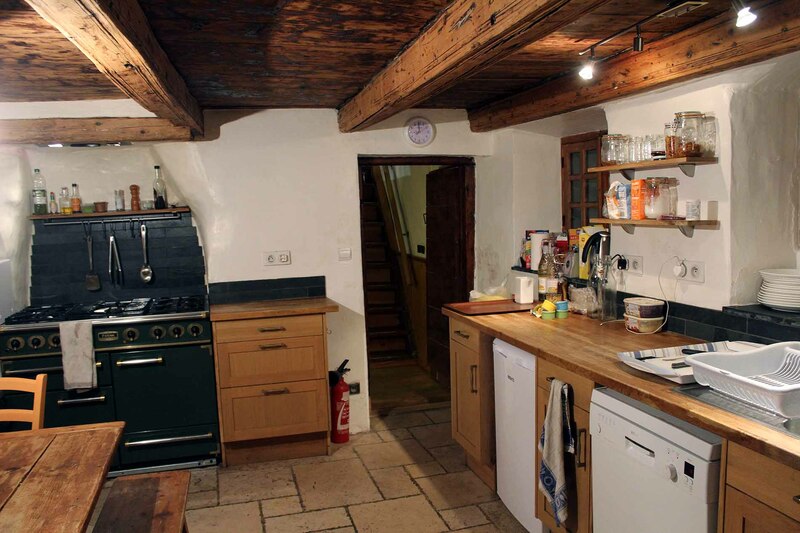 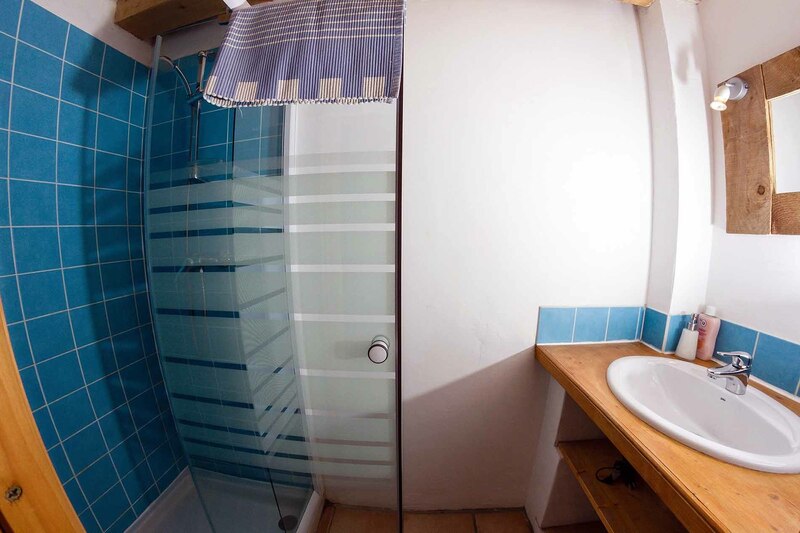 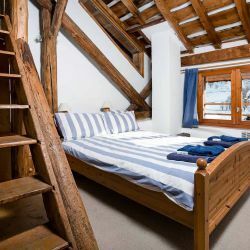 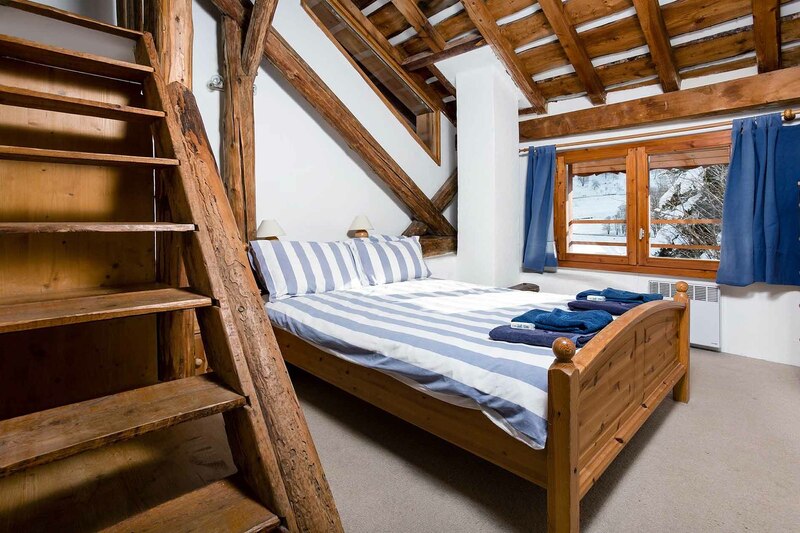 Chalet Martin is a traditional, homely, spacious chalet in Meribel Le Raffort. 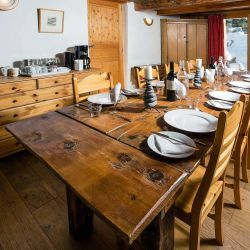 The chalet can sleep twelve adults comfortably with space for an extra three guests. 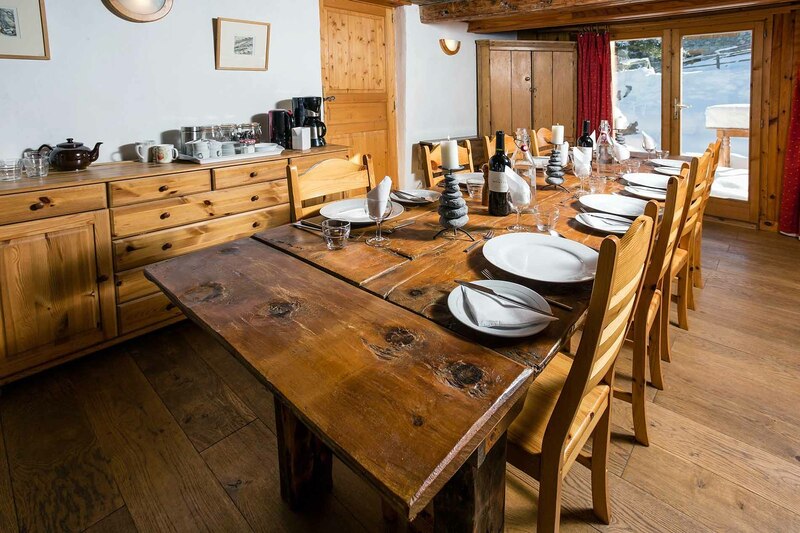 There is space for twelve guests to sit comfortably around the fire in the living room and to dine at the table. 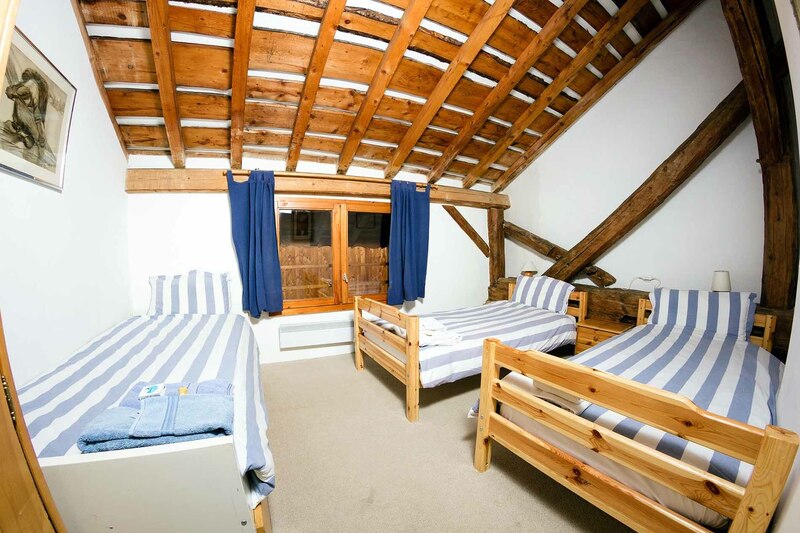 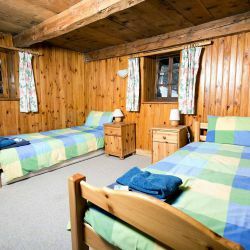 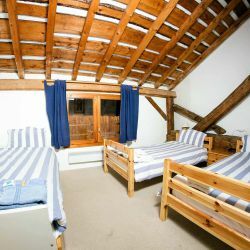 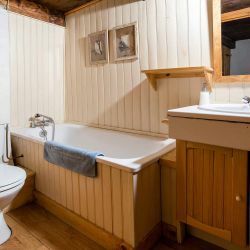 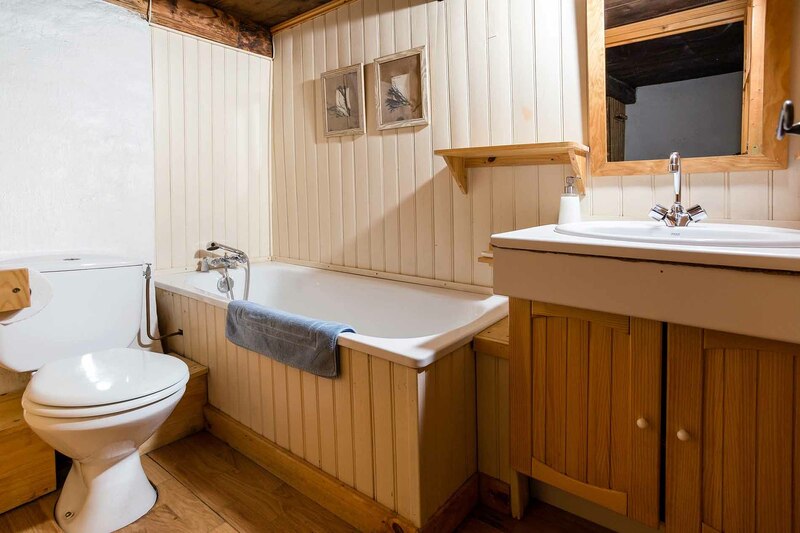 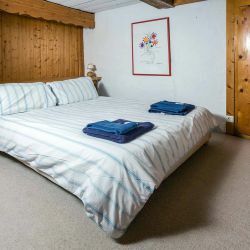 The chalet is ideal for groups looking to spend quality time together in their accommodation. 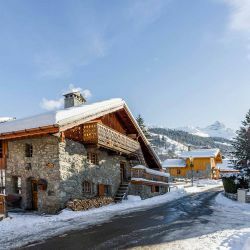 Only a 5-minute drive from Meribel Centre and the Chaudanne, an even shorter drive to Meribel Village and the Golf Lift, or a 5-minute walk to the Olympique Telecabine. 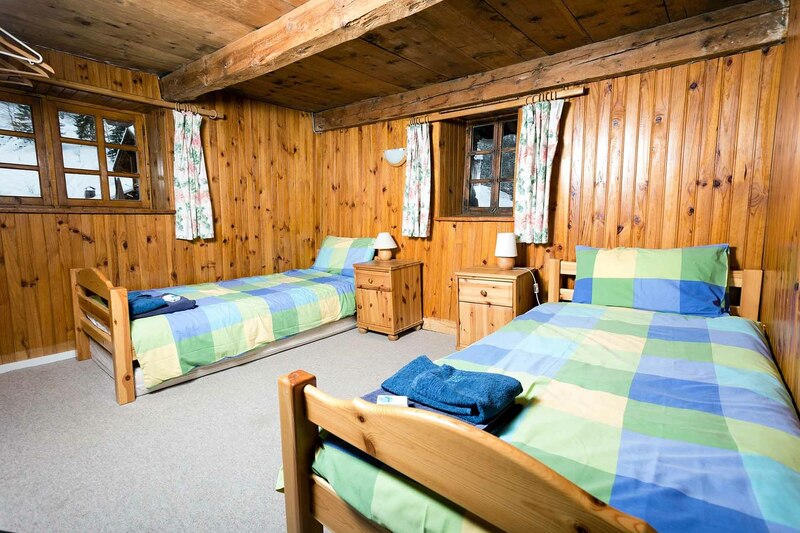 Given the right conditions you can ski within 100 metres of the Chalet. 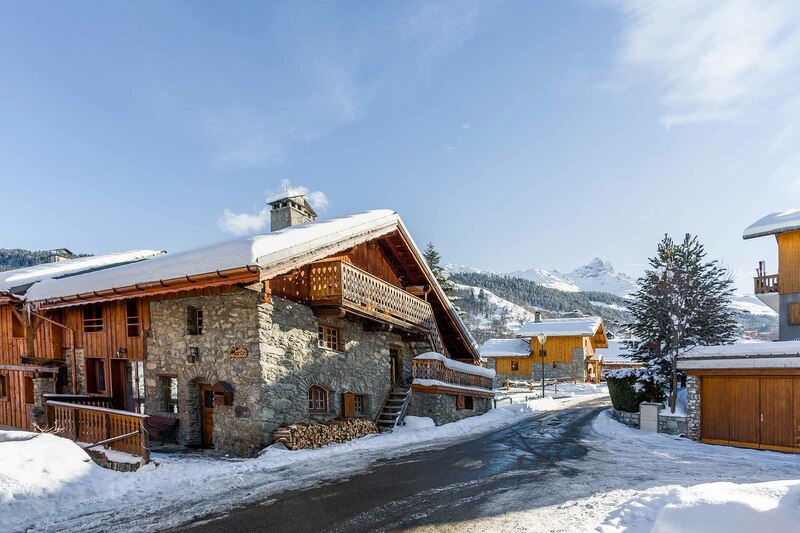 Another way to access the slopes is the free resort shuttle bus, the bus stop is only 200 metres from the chalet. 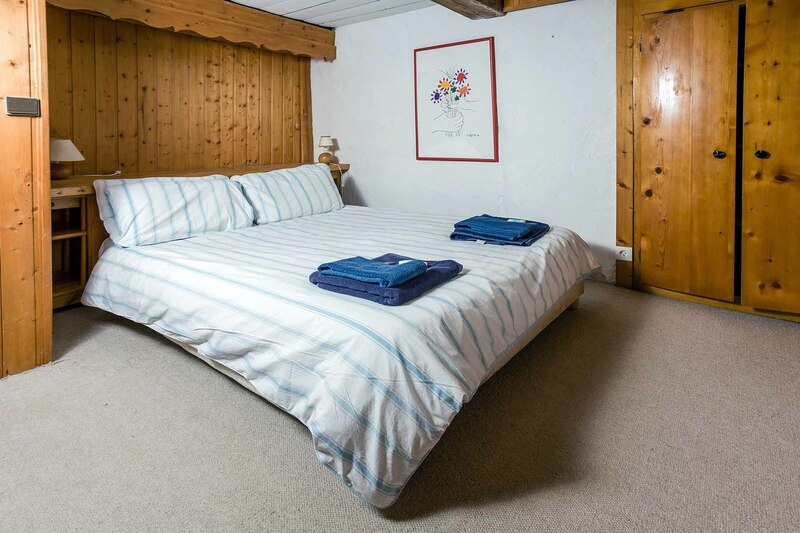 The location is convenient yet far enough removed from the lively town centre; perfect for peaceful evenings.